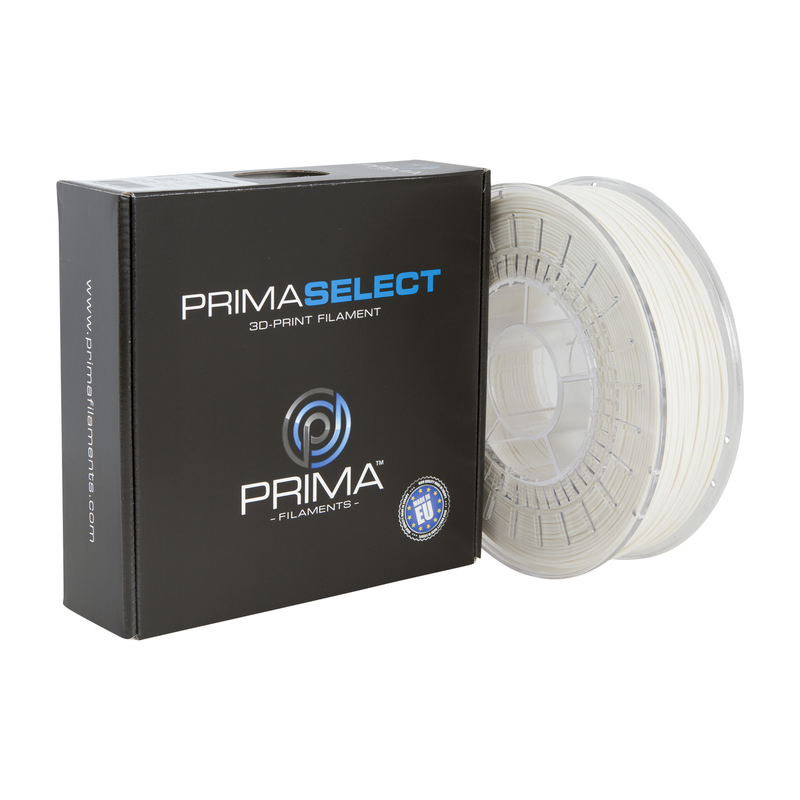 PrimaSELECT ABS+ is the next generation of ABS filament. 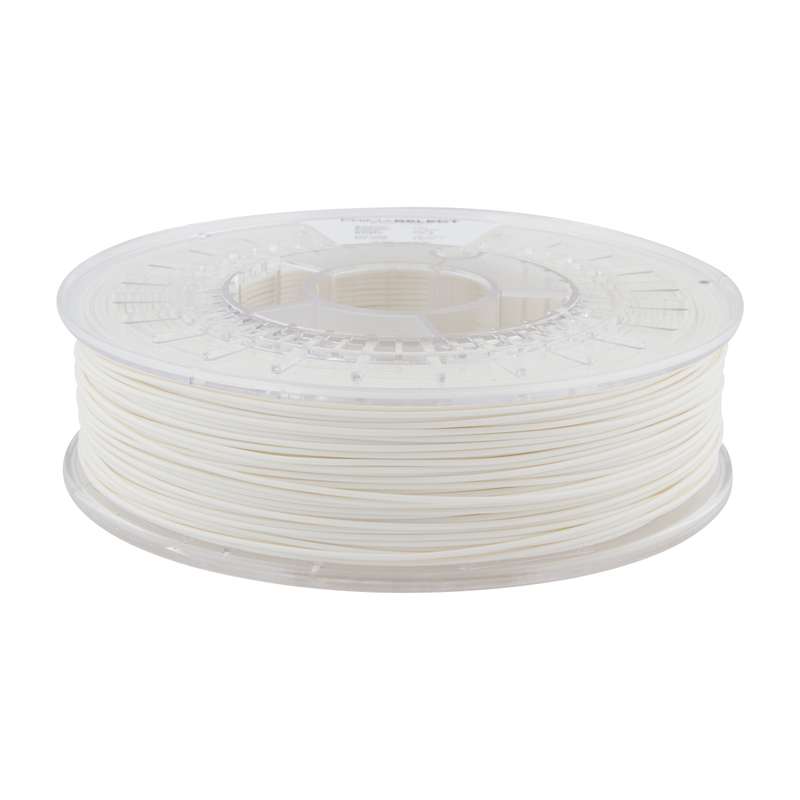 With this filament you will experience far less warping and cracking. You will also discover that PrimaSELECT ABS+ has a near perfect layer adhesion which, of course, leads to more beautiful prints. 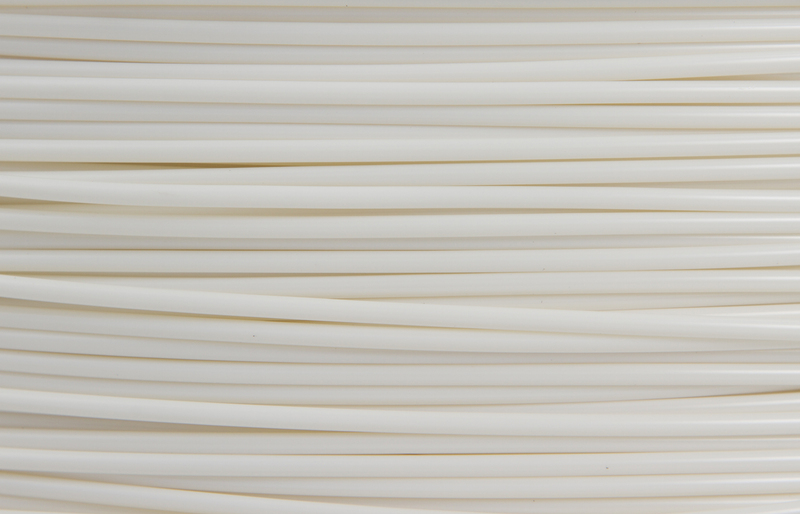 The mechanical properties are also enhanced to make PrimaSELECT ABS+ extra strong. 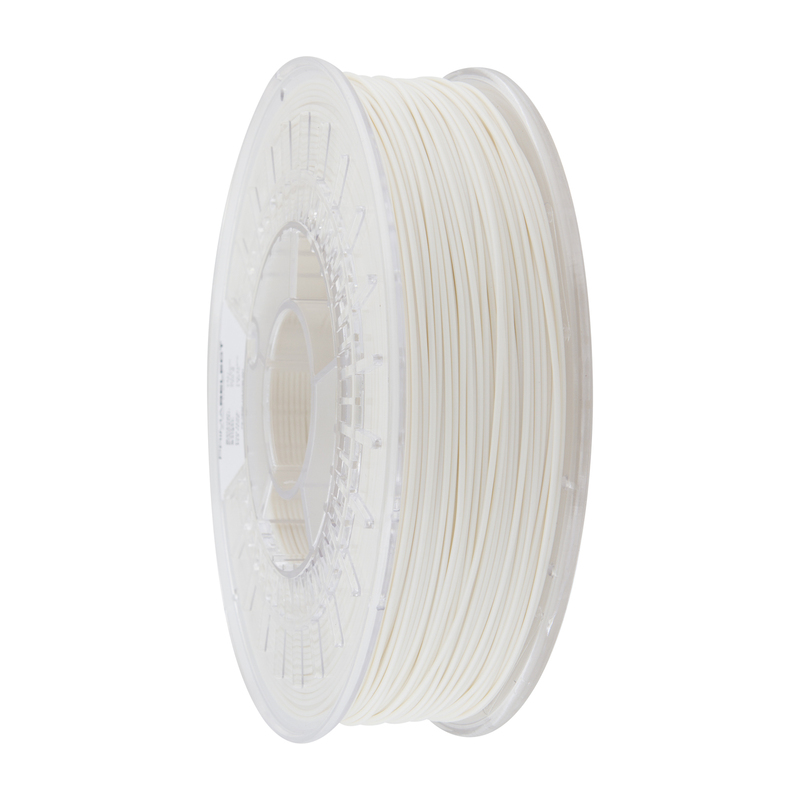 This filament is the perfect choice when you are looking to print objects that requires high strength and very high impact tolerance.